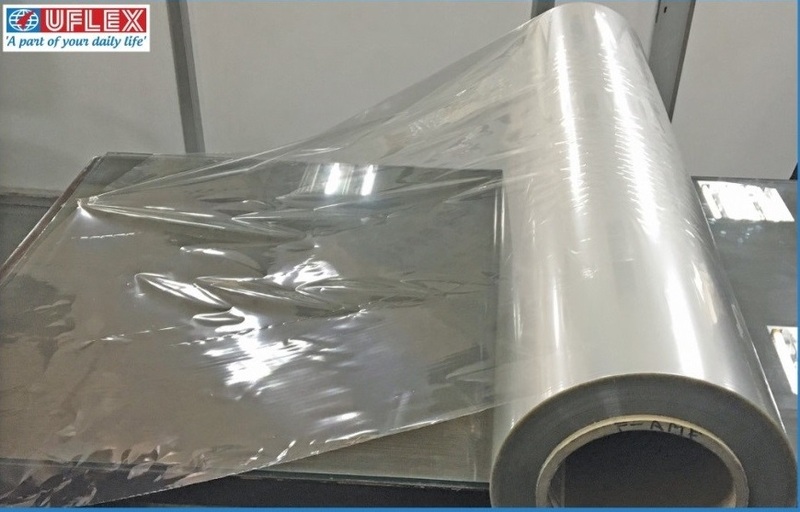 Melamine, a synthetic triazine compound and an organic base is known to impart scratch, wear and puncture resistance to packaging films thereby enhancing the strength of the ensuing laminate structure, but the cons of the compound over weigh its pros. The contamination of pet food with melamine and its analogue cyanuric acid led to kidney failure in thousands of dogs and cats in North America in 2007 drawing much flak. A year later in 2008, melamine again made headlines for wrong reasons- this time detected in powdered milk to make infant formula, the compound was associated with kidney disease in babies.